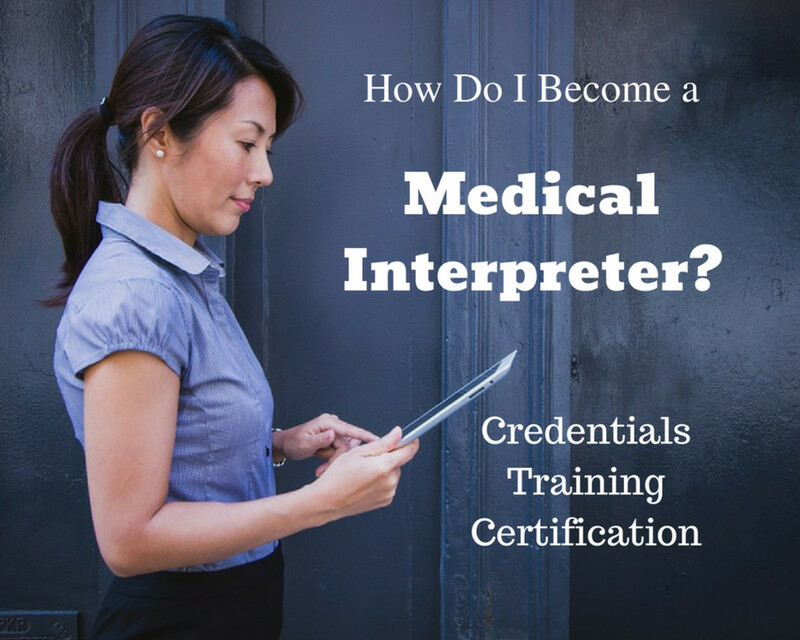 The National Board of Certification for Medical Interpreters (NBCMI) is one of several avenues through which you can become nationally certified as a medical interpreter. 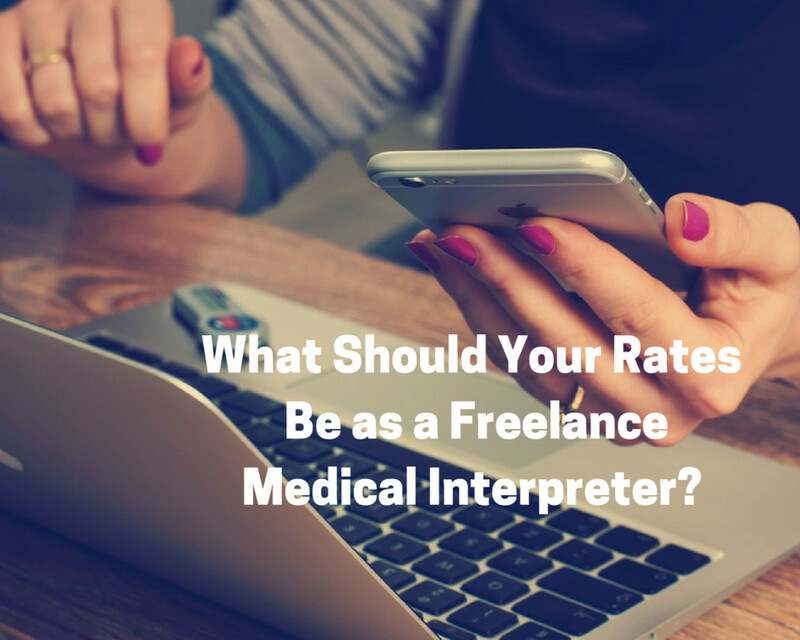 Being a certified national interpreter (CMI) demonstrates that you've met a higher standard than most medical interpreters. 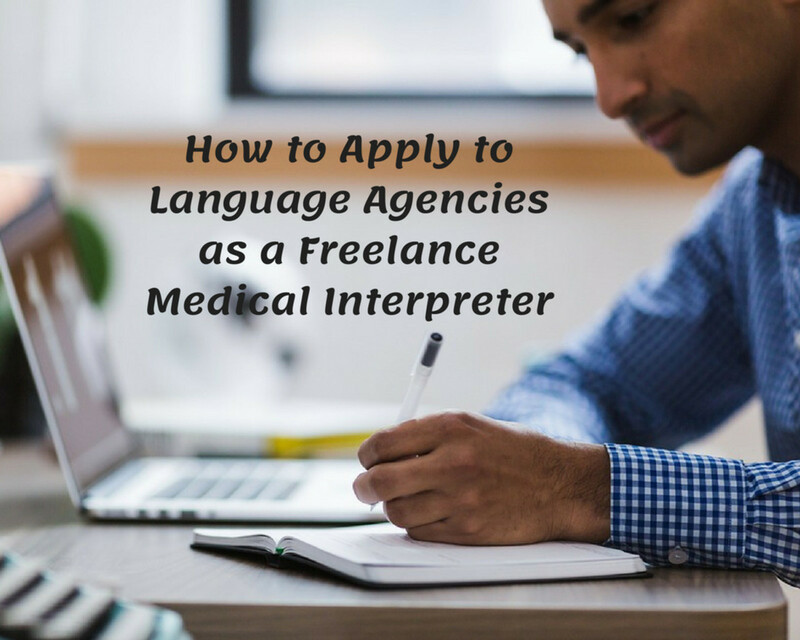 This credential also enables you to negotiate higher rates as an independent contractor (freelancer)—whether you work for language agencies or work directly for medical facilities. To obtain certification through NBCMI, you must pass both a written and an oral exam. The oral exam consists of two sight translation passages and 12 mini-scenarios of dialogue between medical providers and patients. 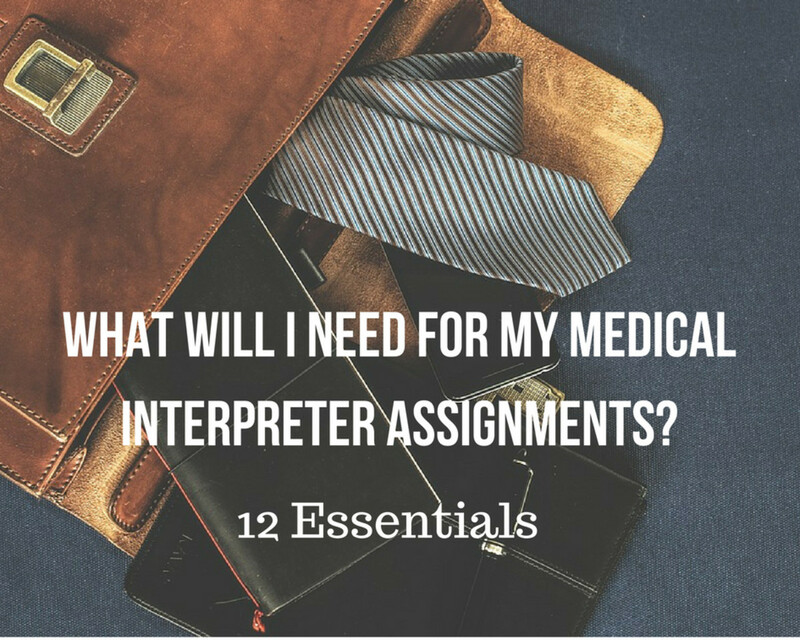 While many medical interpreters have extensive experience with sight translation, the 12 mini-scenarios portion of the exam poses more of a challenge because it utilizes only the auditory modality. In other words, you're hearing the speakers' utterances but you aren't seeing the speakers themselves. If you've been working as an over-the-phone interpreter for any amount of time, you may be well prepared for the 12 mini-scenarios because you've gained ample experience interpreting without the visual component. For this reason, it's highly recommended that you spend time practicing for the 12 mini-scenarios without the visual component! 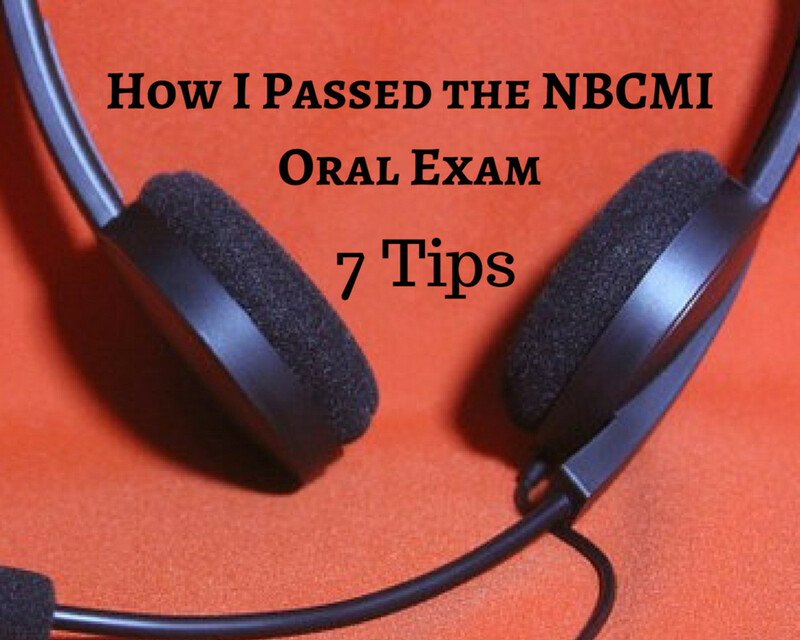 Have you taken the NBCMI Oral Exam at least once? Start small and build your way up. Find a close friend or family member who speaks your language pair and who's able and willing to practice with you. One, they're going to spend a lot of time on this. Two, you'll at times feel frustrated and discouraged as you practice, so you want to go through this with somebody you feel comfortable with and who wants to see you succeed! Ask your friend or family member if they're able to work with you once a week for at least five weeks. In my case, my sister who resides in Argentina and speaks fluent Spanish and English was the willing participant. 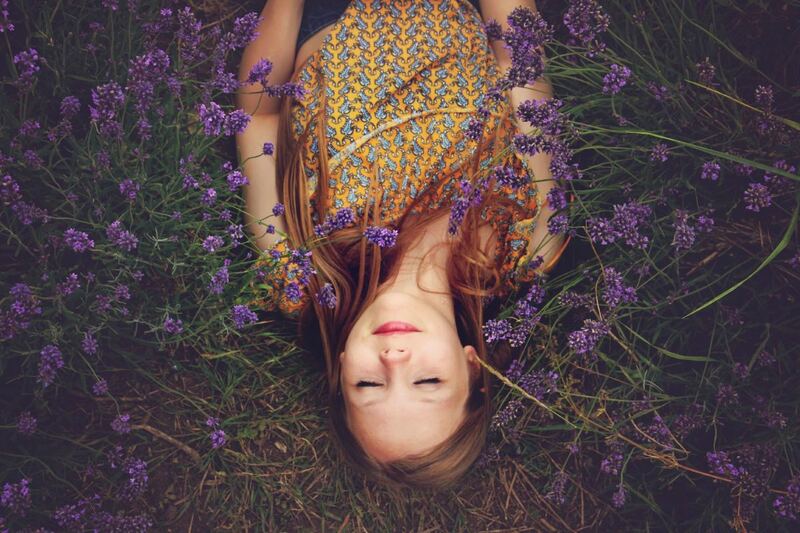 Decide on a regular day and time that works best for both of you (keep time zone differences in mind) for practicing. If possible, choose the same day of the week and time you're scheduled to take the oral exam. For example, my sister and I practiced on Saturday mornings, and my exam was scheduled for a Saturday morning. 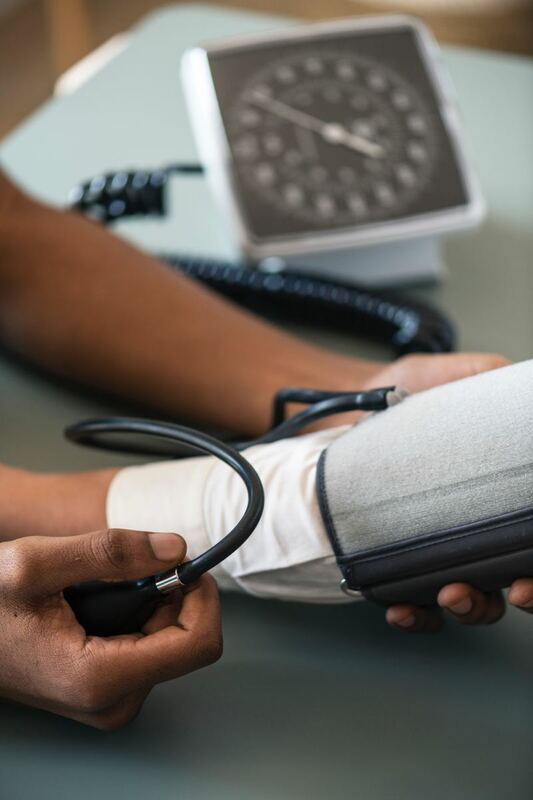 Ask your friend or family member to prepare written mini-scenarios, in both the source language and the target language, about real-life medical appointments they've had at any time in their lives. It's important that you let them know not to stress over this. Tell them they can even invent medical appointment scenarios! The main thing is for you to gain experience with the testing format of interpreting without the visual piece. My sister and mother (who also lives in Argentina) collaborated together to create the scripts for my practice sessions. Even my teenage nephew chipped in! Their scripts were based on real health issues and doctor visits they had experienced, such as my nephew injuring his arm while playing basketball and my mother recovering from knee surgery. When they ran out of experiences, they made some up. Use your phone or another mode of communication such as Skype to practice with your partner. Skype is free (as long as both of you have Skype accounts) and very easy to use. Use only the voice feature (don’t use the video) since you want to simulate the 12 mini-scenarios of the exam in which you won't have any visual aides. 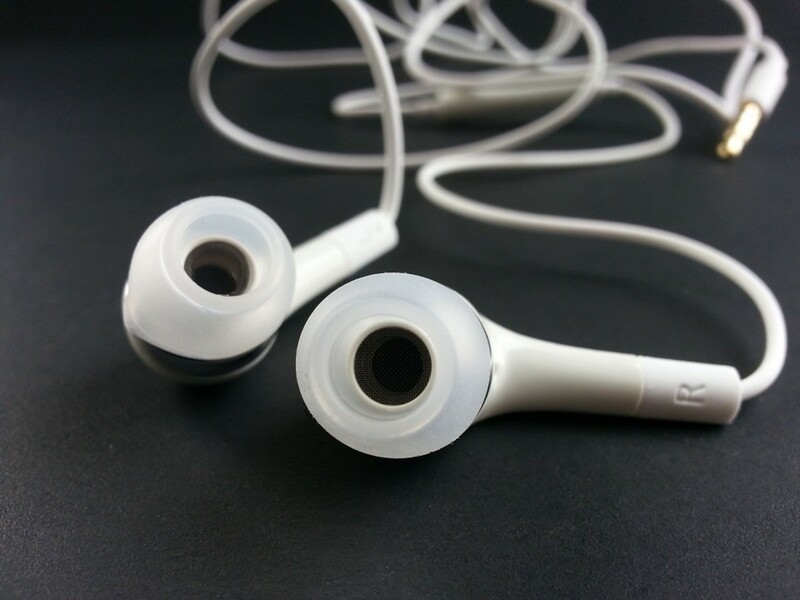 I used earbuds while practicing and these worked well for me. As you listen to your partner read each scenario during your practice sessions, jot down key words and phrases. Perhaps you're already used to doing this during your everyday interpreting assignments. If not, begin doing it! Once you start practicing, you'll notice how much more difficult it is to interpret without the visual piece. There's no face to connect the words to, no body language to help you interpret the overall message. Taking notes gives you something visual to refer to as you interpret the original message into the target language. Since you're unable to see the people behind the voices, practice associating the messages you hear with real people. Imagine that you're helping real human beings communicate about critical health issues: an elderly woman in need of medication, a young immigrant diagnosed with a life threatening condition. If you can connect emotionally with the patients, then you're more motivated to listen, take notes, and interpret accurately. Practicing with my sister made the messages very meaningful to me, since most of the scenarios she shared were based on true family experiences. This increased my level of engagement and desire to interpret accurately as I practiced. Begin by asking your partner to create only a few phrases/sentences for a few medical scenarios. For example, 3 phrases/sentences for 4 medical scenarios. Each week, ask your partner to add on an additional phrase/sentence and an additional scenario so that in time you build your way up to 5 phrases/sentences for 12 scenarios. You decide how much you can handle, and you may not know this until you start practicing. For example, perhaps you thought you could handle 10 scenarios of 4 phrases/sentences each and then realize you can’t. Don't feel like a failure if you have to cut back. Start with less and be patient with yourself! Remind yourself that it's much harder to interpret when you can't see the people you're interpreting for. My sister and I started with 10 scenarios of 5 phrases each, but I asked her to cut back to 3 phrases, and gradually built my way up to 4-5 phrases for 12 scenarios. You may be surprised to discover how much harder it is to interpret using only the auditory modality and you're likely to get discouraged as you realize you're unable to interpret at your usual pace. Listen to the feedback your partner gives you during each practice session and act upon it. Is your main problem omitting words or phrases? Lack of confidence displayed by frequent hesitations or pauses? Adding words or phrases that weren't part of the original message? Work on your weaknesses, keep practicing, and you'll inevitably improve your skills! My sister would sometimes ask me to repeat my interpretation of a scenario because she had noticed pauses indicating a lack of confidence on my end. She would praise me when I interpreted without any hesitations, which served to build my confidence. I believe that in following these tips, you too can pass the 12 mini-scenarios portion of the NBCMI oral exam. Once you do, don’t forget to extend a huge thank you to your partner for their time and dedication in helping you succeed! NBCMI doesn't offer the oral exam in my language. How can I get certified in my language pair? I recommend calling NBCMI and asking them how you can get certified in your specific language pair. They may be able to work with you. Could you please list the medical scenarios you had during your NBCMI exam? 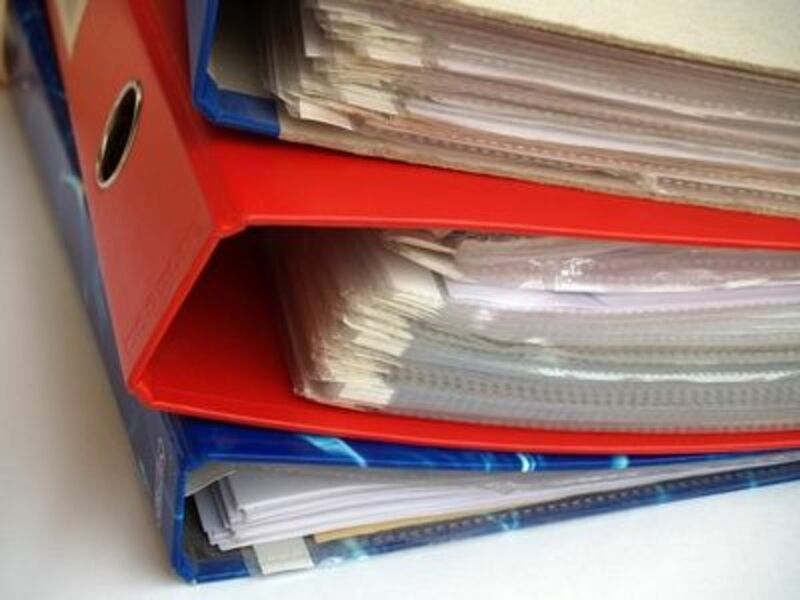 Although the general format of the exam is available to the public on the NBCMI website, testers are not allowed to disclose the specific content of the exam such as the specific medical scenarios. I recommend that you practice interpreting medical scenarios across a broad range of specialty areas (pediatrics, cardiology, etc.) so that you are fully prepared. It's likely that the medical scenarios on the exam will be different for different testers anyway.